All the Garbage of the World Unite! Goodness, I didn’t know there were such repulsive holes! The tunnel beneath my feet! 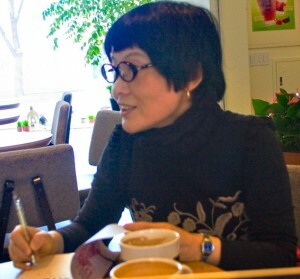 Hwang Jongyon’s essay is in World Literature Today;Jan/Feb2010. Cumings’ quote I’ve taken from his Korea’s Place in the Sun. Ruth Williams has a good essay on Kim as a ‘female grotesque’ in Tulsa Studies in Women’s Literature. You can buy All the Garbage of the World, Unite! here. Thank you very much for this wonderful review. I wonder how you found out about Kim Hyesoon’s poetry. Well, thanks to you for making her work available in English. 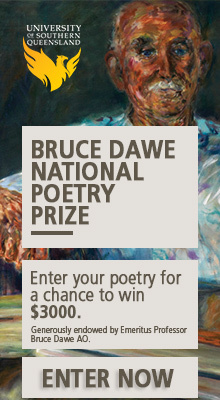 I think I found out about her poetry from the interview in Guernica; poetry friends on Twitter have been enthusing about her for a while now. Amazing power of that little bird! 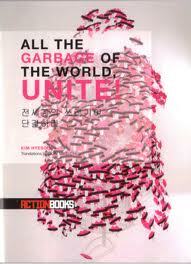 I’ll send you a couple of books (in translation) that you may not have by Kim Hyesoon. Thanks again! And I love the next piece you wrote on Barthes.